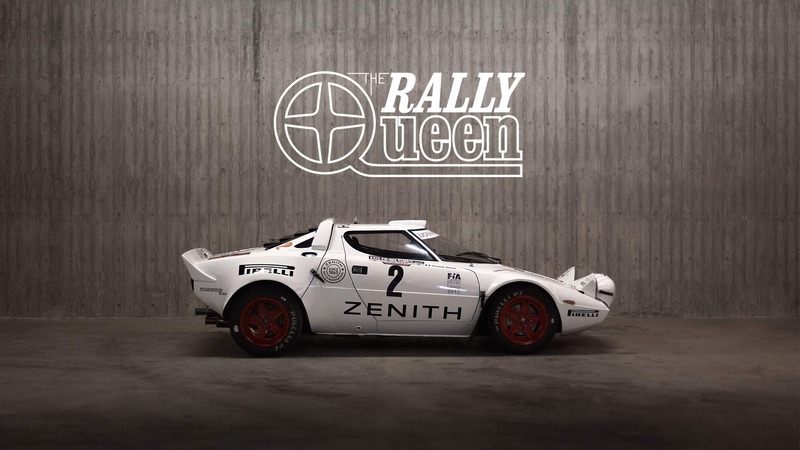 Exactly one year after the fourth European title for the Lancia Stratos (1976,77,78,2017), this time driven by Erik Comas and Yannick Roche, PETROLICIOUS is coming back to this amazing performance, with an exclusive documentary realized last march close by the workshop of the Italian preparator Andrea Chiavenuto. Even today, some pioneers of the digital age appreciate days past when the world turned at a more leisurely pace. A perfect example is Afshin Behnia, ceo and founder of Petrolicious, one of the world’s most popular classic car websites. Petrolicious has around two million visits every month. The site’s readers include fans and enthusiasts, collectors, and race-car drivers. Petrolicious tells stories – car stories. Each one is carefully selected. Classic cars always take center stage, often with a spotlight on the owner’s life as well. 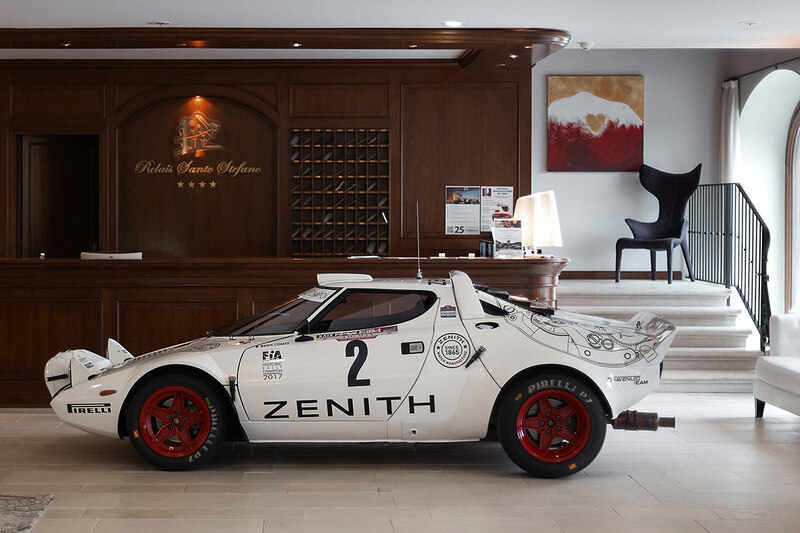 With an head quarter in Los Angeles, Petrolicious has sent a crew in Biella to realize a film and tell about the story of Erik Comas and his Lancia Stratos Zenith. After the incredible success of the two minutes video clip Stratosferik Wedding on last July at the occasion of the Swiss driver’s wedding, this time this is an exceptional encounter about pure passion. The scenes filming occurred during two days with as a base the wonderful four star hotel from Biella, the Relais Spa Santo Stefano. The document is firmed by the English film maker Denis Plesca together with the famous Italian photographer Rosario Liberti (pictures below).